Kristin M. Gwinner is Senior Vice President and Chief Human Resources Officer, having joined the Company in December 2012. 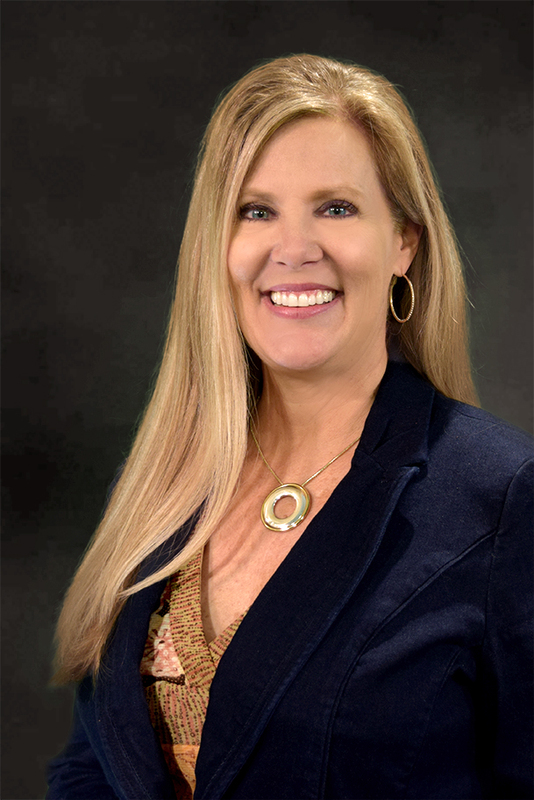 Ms. Gwinner has served Chico’s FAS, Inc. in several roles over the last 6 years, leading to her current position as Senior Vice President, Human Resources. Ms. Gwinner joined Chico’s FAS initially as Vice President, Human Resources, followed by the role of Vice President of Talent, Development, and Diversity and Inclusion, before her promotion to Senior Vice President. Previously, Ms. Gwinner served as head of human resources in the role of Vice President, Human Resources for PacSun, a specialty retailer that offers a cross-section of emerging brands and trending fashion based in Anaheim, California from 2010 to 2012. Prior to joining PacSun, Ms. Gwinner served as Sr. Director, Human Resources for T-Mobile US, Inc. a national provider of wireless voice, messaging, and data services. During her 12 years, she held numerous positions of increasing scope and worked through several mergers and acquisitions in the telecommunications industry. Ms. Gwinner holds a Masters in Human Resources Management from Troy State University, a Bachelor’s in Business Management from Florida State University and is SPHR certified. Ms. Gwinner currently serves on the Diversity and Inclusion Leadership Council of RILA, the Retail Industry Leaders Association.